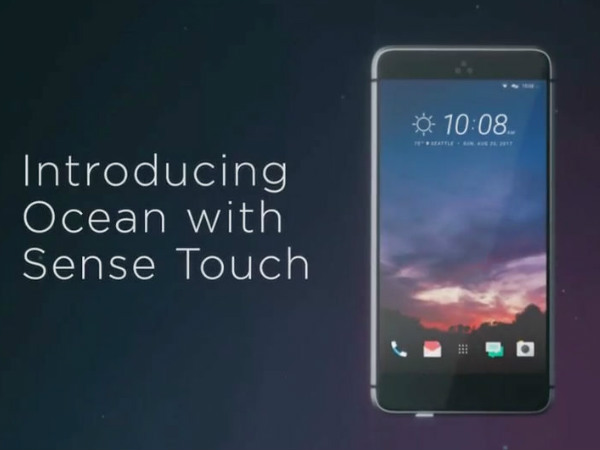 HTC Ocean Note will come with special Edge Sense feature like the Samsung Galaxy S7 edge. HTC just launched the U Ultra and U-Play smartphones last month and while it is just the beginning the company has further stated that it will be launching 7-8 smartphones by the end of this year. However, the company might have already been working on a new smartphone apart from the newly launched devices. There have been several reports about another smartphone that HTC could launch next. Dubbed as HTC Ocean Note the smartphone has been leaked sometime in the month of January and the leak showed that the device came without a physical home button and a contextual UI. 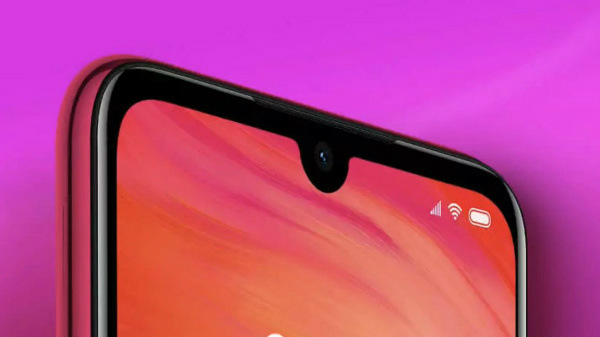 Now another leak has just popped up on the internet and this time there are more details about the device. The leak was spotted by none other than Evan Blass who is very popular for posting the leaks of smartphones on his twitter handle. This time he has shared a link to a Chinese website and when you visit it you will be able to see the screenshots and some specifications of the device in question. Besides, on analyzing the screenshots one of the key things you will notice is that there a new feature called the "Edge Sense." And according to speculations, this might be a feature that would allow people to use gestures to carry out different functions from the edge of the display similar to that of the Samsung Galaxy S7 edge. On the contrary, it could simply be something entirely different. The screenshots from the Chinese website also reveal some specs about the device. Basically, the HTC Ocean Note is said to come with a 5.5-inch display and is expected to be powered by a Snapdragon 835 SoC. It will pack 4GB or 6GB of RAM with 64GB of internal storage. Further, it shows that the upcoming phone will come with Android 7.1.1 Nougat and integrate a special Sense AI Assistant. This further means that HTC phones will not be integrating Google Assistant. However, that is all that we can figure out now. We should be seeing more rumors and leaks surface in the days to come. Do stay tuned with GIZBOT for further updates.